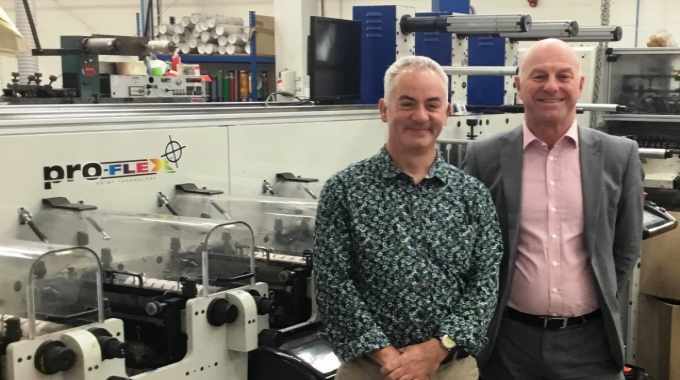 UK-based Secura Labels is planning additional technology to follow-on from the success seen from its largest-ever investment, which centered on a Focus Label Machinery Proflex 330E. Based in Derbyshire, Secura Labels is a specialist label printer producing logistics, food, pharmaceutical, hospital trusts, security, packaging and automotive self-adhesive labels. In October 2017, it took delivery of the very latest 6-colour, full UV Focus Proflex 330E flexo press. Proflex E is a precision lineshaft driven, modular press available with print widths of 250mm and 330mm and a variety of optional drying systems, including full UV, LED, infrared – or combination of – , with optional chill rolls for heat-sensitive substrates. The press for Secura Labels is equipped with touchscreen HMI operator interface panels for all press control functions, plus storage of job information for future reference. These help reduce set-up time and material wastage, according to Focus, resulting in less downtime and higher productivity. The modular design of the system means that future addition of extra print heads, and other optional equipment, is readily facilitated. The new press was initially brought in by Secura Labels to enhance production of high quality self-adhesive labels and led to an increase in efficiency and productivity on the shop floor. This has allowed Secura Labels to target new markets and customers whilst consolidating its existing business. It has already exceeded expectations. 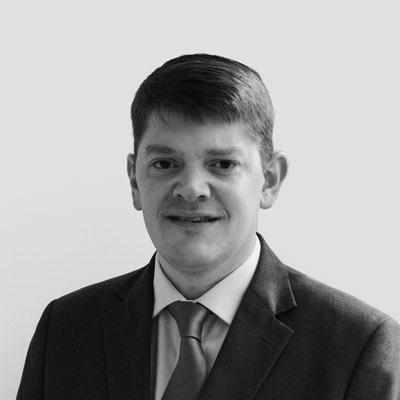 Simon Miller, managing director at Secura Labels, commented: ‘This is our third purchase of a Focus press and has represented a big leap forward for us in terms of productivity and flexibility. Our business has grown rapidly in recent years and we needed to increase our efficiency and capacity. The press has opened up new extra work from existing customers, the quality seeing us supplying POS and product labeling the staff enjoy spotting while out shopping. ‘From a production point of view, the Proflex allows us to improve throughput. We can move current jobs running three or four across on our existing 6-color press to run six to eight across on the Proflex, so improving “margin” while allowing us to maintain prices to our customers and also compete for new business. To assist with accurate flexo plate mounting, Secura Labels also purchased the newly designed Focus Platemate 2 video plate mounting system with twin digital cameras and high resolution color LED monitor. ‘The press has allowed us to extend our range to our large number of trade customers, many now passing all of their work through us,’ continued Miller.